Business owners are specialists in their field, but generalists in every role. You probably know your industry in-depth, but you also know a bit of bookkeeping, a bit of marketing, a bit of law, and a bit of everything else. With that said, you don’t have the time and energy to be wearing all the hats that you did when you first launched your business. One area that you will certainly need help in is commercial law. Unless you’re a commercial lawyer yourself, you don’t know all you need to know to deal with the legal needs of your business. Commercial lawyers, on the other hand, have dedicated years of their life to becoming professionals in law. Commercial lawyers aren’t only there to minimize damage after you’ve made a mistake. They are there from the very beginning to make sure you aren’t in the wrong. 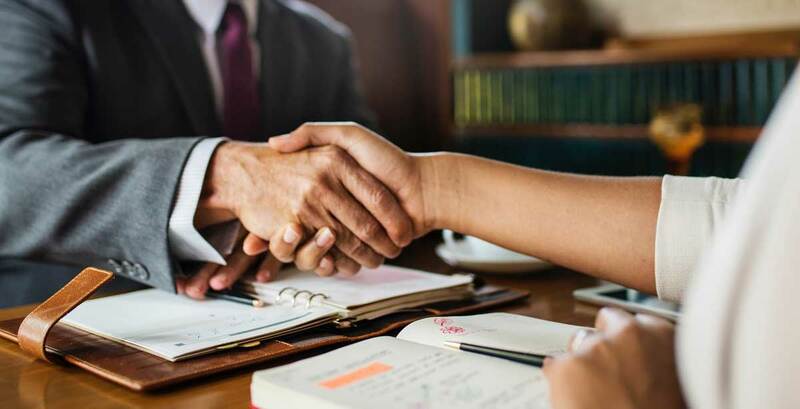 Being able to consult with a legal professional about employment, investments, acquisitions, mergers, and more will be a tremendous asset for your business. As a business owner, you need to focus on running your business and driving it forward. With great law professionals on your side, you’ll always be making the best decisions concerning legal issues. The commercial business lawyer that you hire will be on your side. They’ll be deeply acquainted with your business and know how to offer you advice to make the best decisions with that is in line with your goals. They’ll ensure that you don’t cross the line of legality in all aspects of the business. Regardless of if you’re putting together a new compensation package for new hires or investing in some significant assets, they’ll ensure that you’re making smart decisions so that you don’t open yourself up to liability later on. In the midst of a legal dispute or a complicated litigation case, you need to know all the possible options you have. A commercial lawyer will ensure that every alternative you can choose is laid out in front of you. They’ll explain different approaches, legal interpretations, and small details in a simple manner that you can understand. Sure, your finance controller may be able to offer you some guidance regarding a financial-related case or your HR officer can help you in an FLSA case. However, the supervision of a commercial lawyer will be invaluable if only for the fact that they’ll be able to explain every detail about the situation and ensure that you’re making the decision that is best for your company. Contracts, claims, disputes, litigations, and other legal processes involve quite a few documents. It’s a lot easier than you’d think to misinterpret things and make mistakes that hurt the outcome of the case. With a commercial lawyer on your side, you’ll be able to wade through all the legal jargon and ensure that you understand every detail of the case. A professional lawyer can help you protect your brand and work towards the best result for your company. If you’ve been researching everything that goes into commercial law, you are likely feeling overwhelmed. You may be unsure of what to do next. The attorneys at Suddarth and Koor, LLC can help you understand your options and determine your next step. We have experience assisting clients with commercial businesses of all sizes. We believe in personal attention and dedicated service. When you have a question, we have an answer. Suddarth & Koor, LLC is the top legal choice for the people of St. Charles County and the surrounding areas for all counseling and representation. We will work with you to make sure your company is doing things right, leaving no commercial law stone unturned. If you need a commercial lawyer to represent you or your business, contact us today and schedule an appointment. We will walk through all the details and see how we can best help you!